If you’re like us, you’re probably always on the lookout for new things – particularly gadgets and gizmos. We’re privileged to get the chance to test and review items in the mobile and smart space. Further, we’re only too happy to help you guys and gals know about the things we’re enjoying. Before you go off blindly buying something because it’s on sale, do a little homework. Ask around, check reviews, and turn to others for help. Like us! The Weekend Recommender is our way of highlighting the cooler devices we’ve encountered along the way. Generally, it’s an assortment of tech and mobile-related things, but it’s also a handy place to learn about other items, too. Pictures of cats and plants is nice and all, but there are people who have a more active lifestyle that calls for more than just a photo. Action cameras, on the other hand, are what we want when we’re out and about. And no, they’re not just for skateboarding and snowboarding types any longer. A lot of social media types, bloggers, and influencers love using action cameras. Why? Because they’re really flexible. While that space tends to be GoPro’s to lose, we’ve seen a steady rise of other brands nipping at its heels. 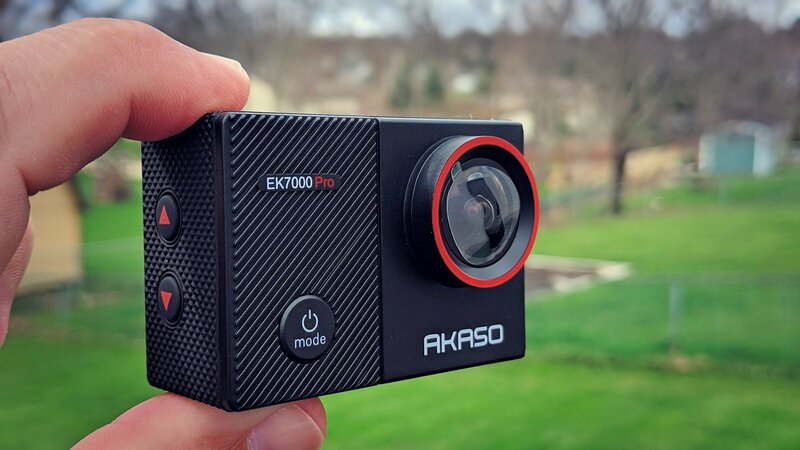 The AKASO EK7000 Pro, for instance, scratches enough of the GoPro Hero itch to satisfy a large segment of users — and it’s much cheaper. 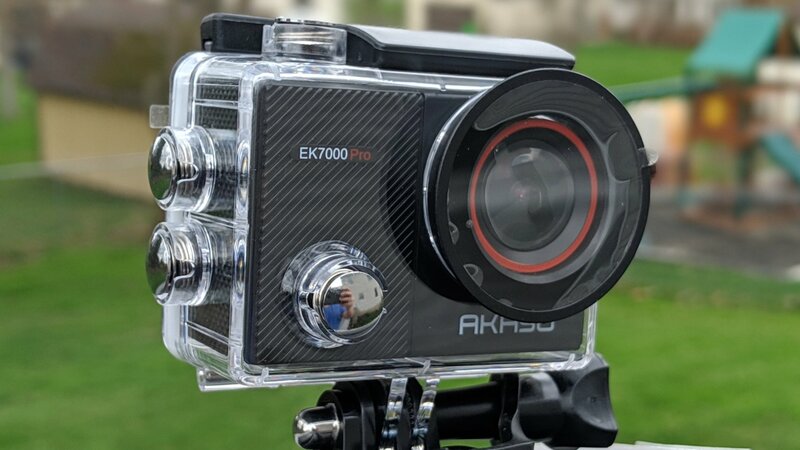 Available for just $75, the camera comes with a whole array of accessories, including a waterproof case, remote, bicycle stand, tethers, clips, and mounts. It’s a terrific starter kit for aspiring vloggers and active types and it won’t break the bank. Bbuilt for the rough and tumble crowd, it can even take a swim up to 130 feet. Just don’t forget to secure it in the waterproof shell. To us, there’s absolutely nothing better for television than an Android TV experience. That’s not because we’re an Android site, trying to evangelize the platform. Rather, it’s because it lends itself to the way we consume content in 2019. 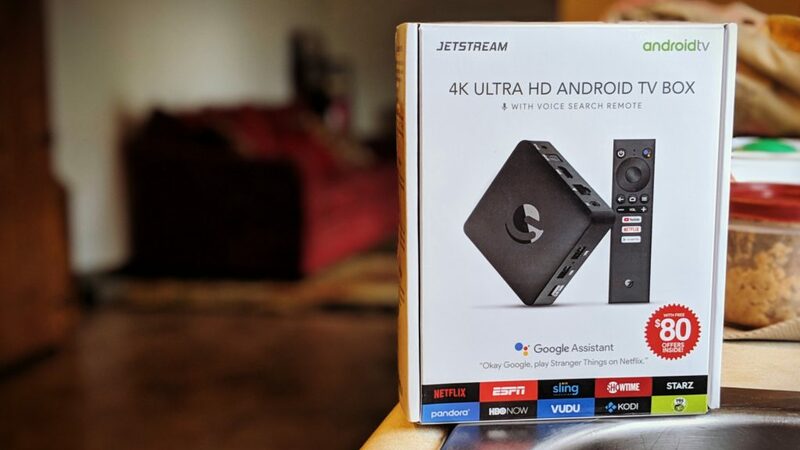 The Jetstream 4K Ultra HD Android TV Box, from Ematic, is a low-cost way of turning your dumb TV into a smart one. Or, as we see it, the box lets you toss aside the ugly UI and experience that came with your current smart TV. Priced at just $69, it’s sold at Walmart and found in the same space where you’ll find Roku, Fire Stick. As far as input and output are concerned, the Jetstream offers up a pair of USB-A ports, an ethernet jack, HDMI, optical audio out, and an AV jack. 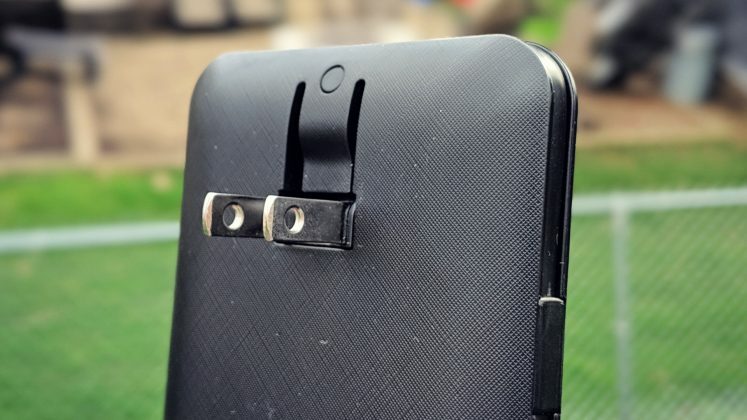 There is also a microSD card slot for local media playback and/or expanding the storage. Internally, the set-top box comes with 8GB storage and draws power from a quad-core CPU. With support for Dolby Audio and 4K Ultra HD, it’s more or less everything you need in a TV today. Given the cheap cost of the Ematic Jetstream we figured that would be the case. We’re happy to report that this unit is actually pretty damn cool and feels polished. In fact, our first sign that things were going to be alright was the dedicated Google Assistant button. 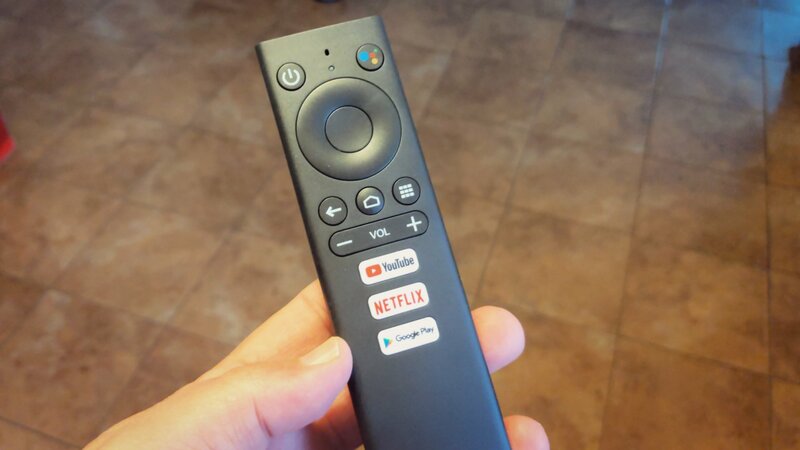 The remote for the Jetstream set-top box has a built-in mic for performing voice searches and shortcut buttons to the Play Store, Netflix, and YouTube. Also included in the box is a set of batteries, and an HDMI cable. We found the Jetstream to be incredibly easy to set up and configure. It took us longer to log in with our various accounts for streaming services than to initially plug in and get going. Try as the industry might, we don’t have a universal way of charging our mobile devices. We’re in that transitional period of microUSB and USB-C for most Android phones with some brands fully adopting the latter. Then there’s Apple and its Lightning port. Oh, and then there’s wireless charging, too. 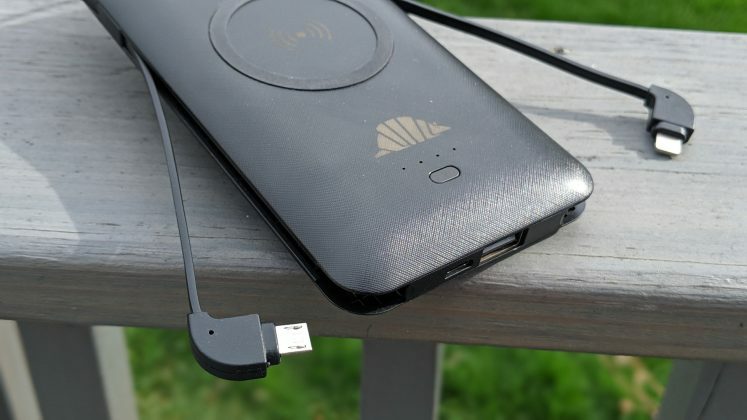 Buying a portable charger for yourself isn’t all that difficult, but if you’re looking to surprise a friend or family member with one, it can be a risky endeavor. Buy the wrong one and it’s essentially useless. 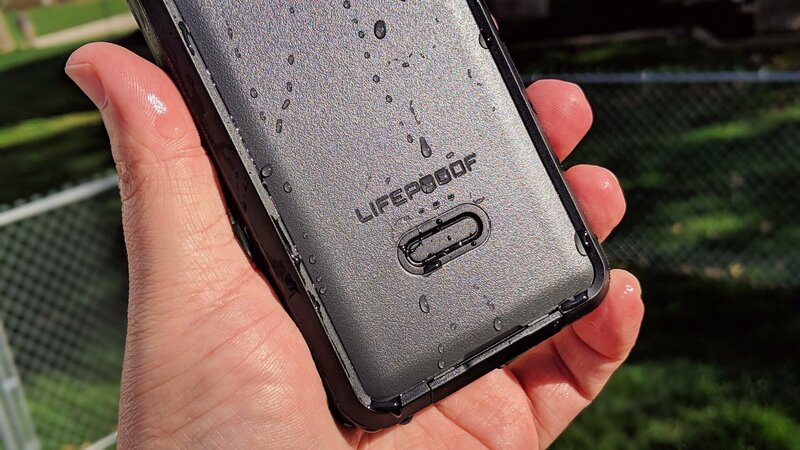 The intelliARMOR SCOUT is an all-in-solution that’s sure to work no matter what phone you’re dealing with. Available in two options, you can go with a 10,000mAh power supply or a 5,000mAh model with wireless charging. Regardless of which route you take you’ll have built-in cables with microUSB, USB-C, and Lightning connections. It’s also got an AC plug that folds out so you can put it directly into the wall and recharge during down time. To get a sense for how much juice is left simply glance at the 4 LED indicator lights. And that’s not all. The 2.1A USB port lets you plug anything you want into it; this is perfect for those random cables you tote around for that proprietary charger. 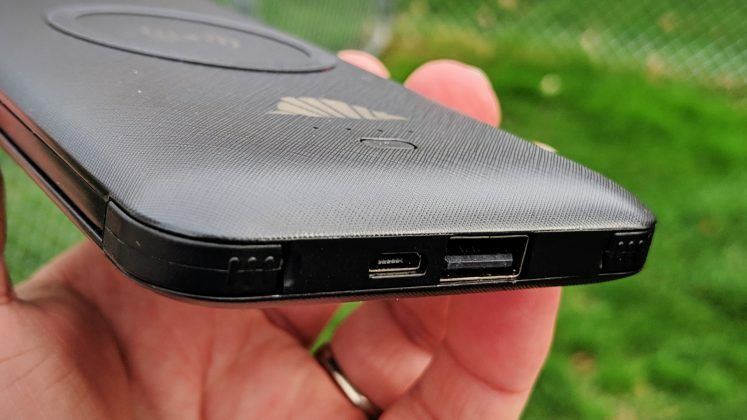 Last, but not least, there’s a microUSB charging port if you’d like to plug in. Both the SCOUT Wireless and SCOUT Max take up about the same space as a 6-inch phone, and each is priced to sell. Buy either one for $50 at intelliARMOR’s website. As the cameras on phones get better and better, more and more amateur photographers get their start. 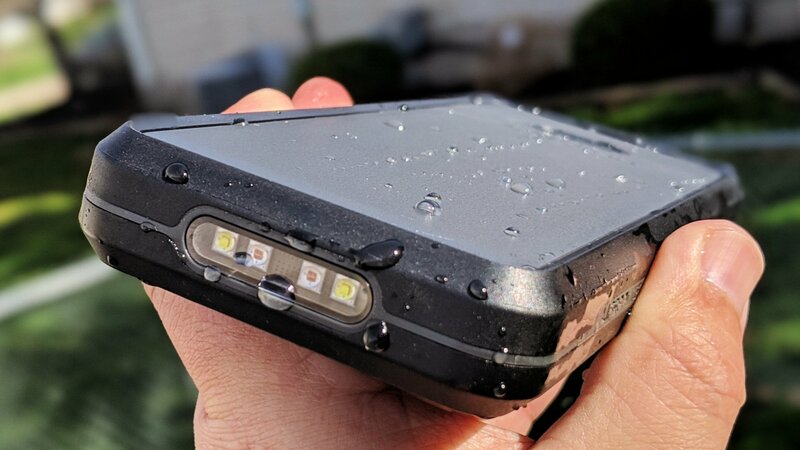 But, even if those new night modes are on the Pixel, Samsung, and Huawei devices are gaining popularity, there’s no substitute for a good old light. To that end, Lume Cube has released the Lume Cube Air, a compact and portable light that you can bring with you wherever you go. 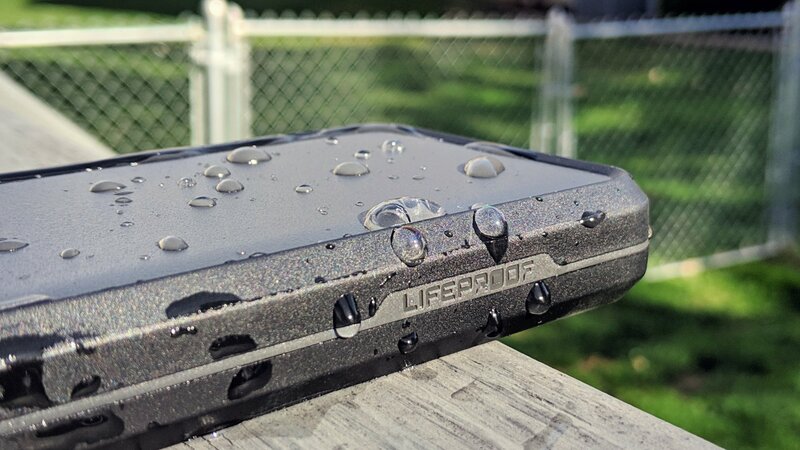 Coming in about half the length of a credit card, the Lume Cube Air is waterproof, rechargeable, and has Bluetooth built in. It also comes with a standard tripod mount and adjustable light levels. The light is set to 56k with a beam angle of 60-degrees which makes it the perfect spot or fill light for your shoot. What we’re most impressed with is just how bright the Lume Cube Air gets. 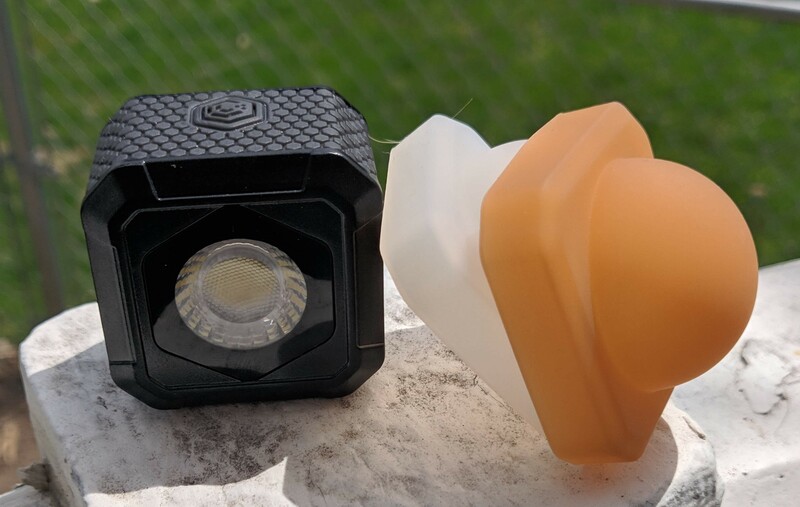 With multiple brightness levels (and a strobe effect), there will never be a situation that the Lume Cube Air can’t handle. In the box, you get two diffusers, a lanyard, and a microUSB charging cable. Hopefully in a future release, we see USB type-C. If you want to pick one up, you can head over to Lume Cube’s website or Amazon and grab one for about $70.